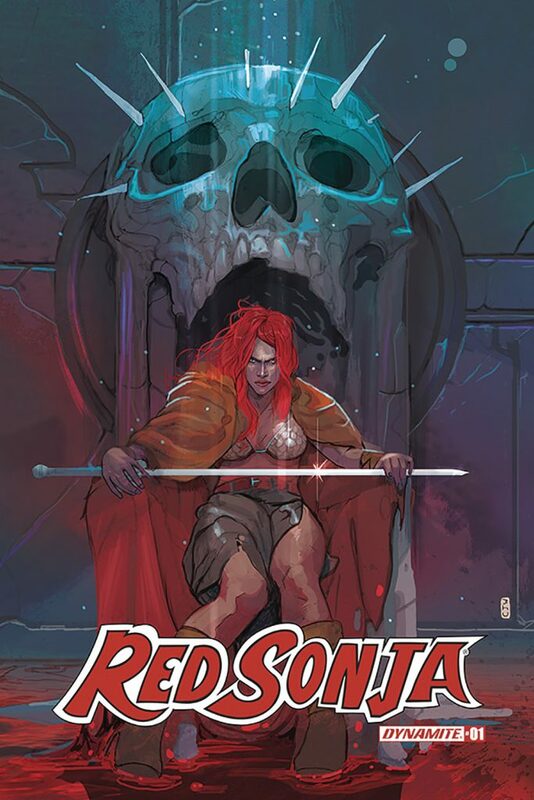 “Bob Q is one of the most dynamic and prolific artists in comics,” says Red Sonja series editor Nate Cosby. 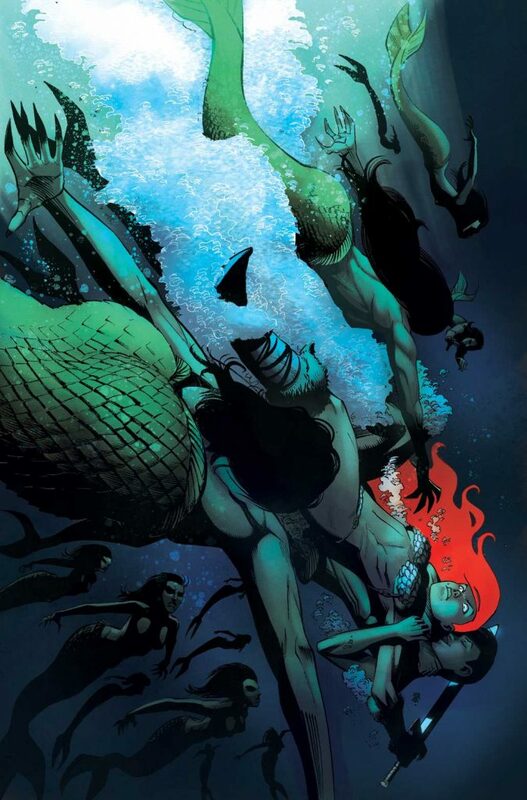 “From THE GREEN HORNET ’66 MEETS THE SPIRIT to JAMES BOND ORIGIN to THE LONE RANGER, Bob’s unique art and color are a pleasure for the eyes, and his take on Red Sonja covers will be a sight to behold every month!”Fans should ask their Local Comic Shop whether they ordered copies of Bob’s cover for issue #1. 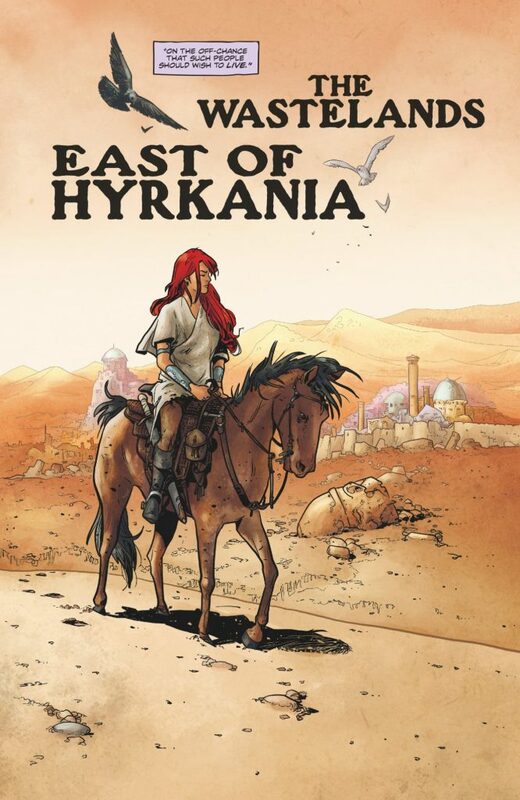 Final Order Cutoff for the issue will be Monday, February 14. 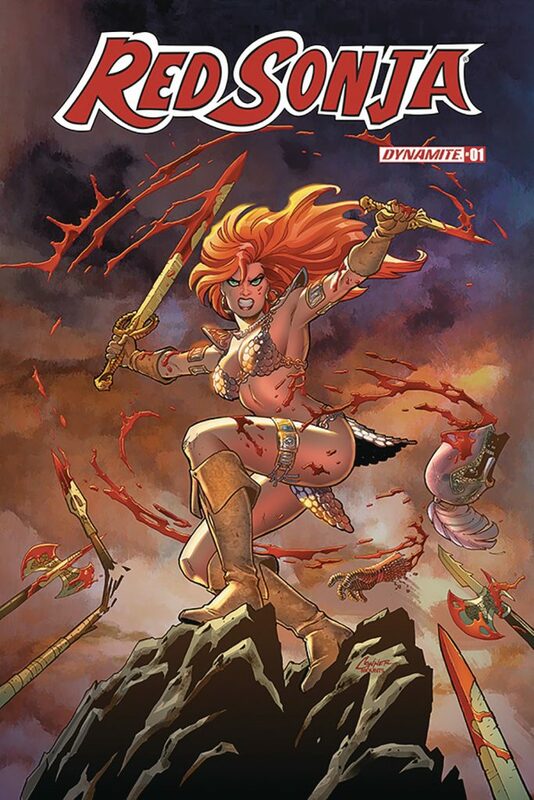 Fans and retailers can now order RED SONJA #2, by Mark Russell(The Flintstones) and Mirko Colak (Conan), in the March 2019 copy of Diamond’s Previews. The other stunning covers for the first issue include the incomparable works of Amanda Conner (Harley Quinn), Joseph Michael Linsner (Dawn), Christian Ward (Thor), Frank Cho (Wonder Woman) and a cosplay variant featuring model Jesyka Rose.